To make sure we are in full compliance with federal state email regulations, and anti-spam regulations with all our communications, by completing this form, you give MBG, and/or our agents, permission to send you information about the content you have selected below. It is our promise to you to keep our content relevant to your needs and minimal in volume. 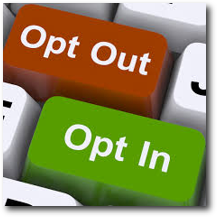 You may opt-out from receiving future emails, at any time, by completing our Opt-out form.